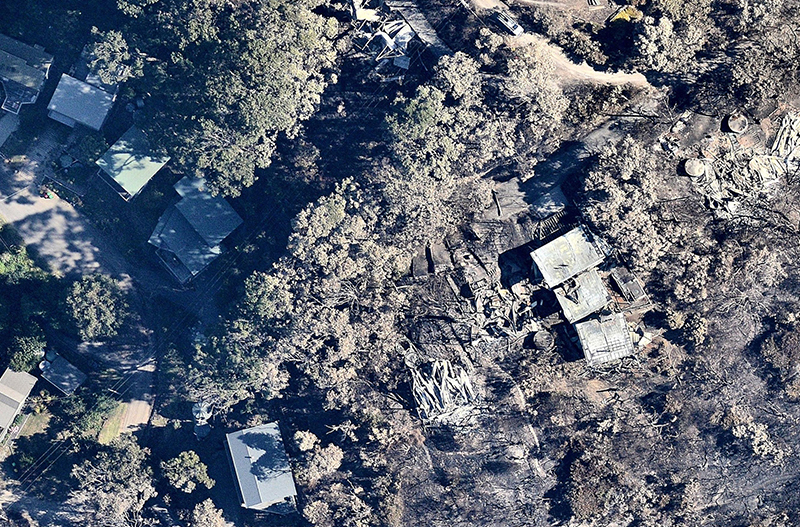 On Christmas Day, a fire destroyed 116 houses in Wye River and Separation Creek on the Great Ocean Road. 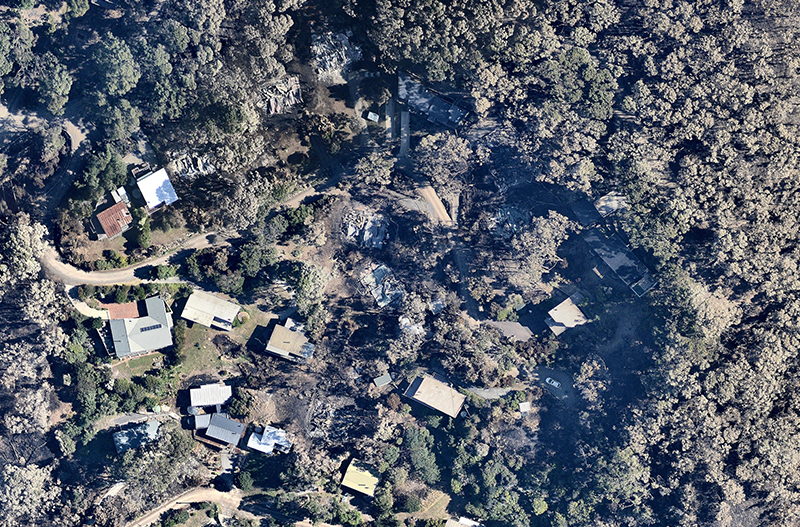 Following are some before and after images of the devastation. 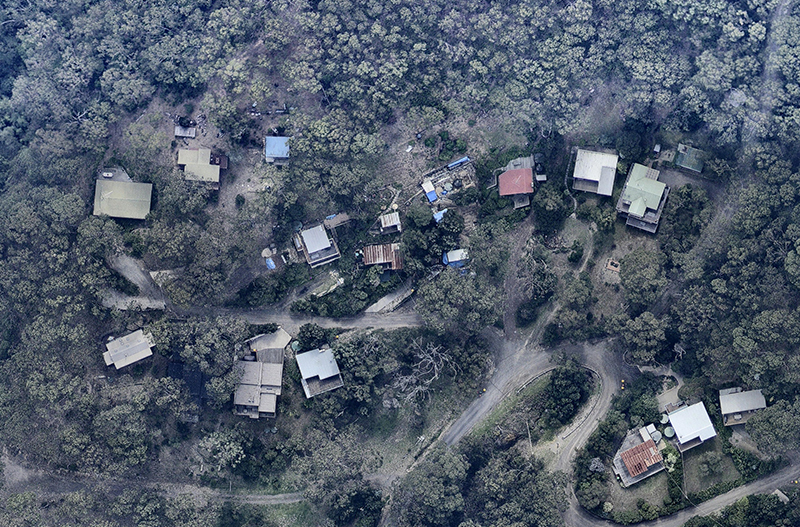 Drag the line in the centre of the image to see the change.